While other Olympians, including fellow NBA players, deal with the — ahem — "charms" of athlete housing, the U.S. men's basketball team will be living it up in Rio de Janeiro. The millionaire NBA stars who make up Team USA will stay aboard a luxury cruise ship docked in Rio while chasing gold at the 2016 Olympics. 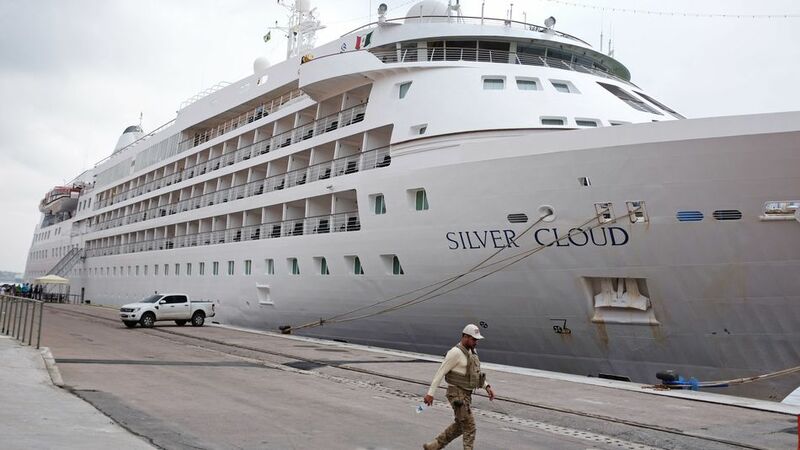 The ballers from America are staying on a boat called the Silver Cloud. The Silver Cloud combines "spacious ocean-view suites and private verandas with stunning dining and entertaining options," according the official site of Silversea, the cruise company that owns the Silver Cloud. "Spacious yet intimate, designed to cross oceans and yet able to slip up rivers and into hidden harbors with ease, the yacht-like Silver Cloud carries just 296 guests in incomparable comfort and style," the Silversea description continues. That's a world removed from the lodgings at the Olympic Village provided to other athletes, including Australian NBA player Andrew Bogut. Bogut went on a sarcastic Twitter rant this week after checking in to the Olympic Village. Other athletes have complained as well. As athletes arrived over the past week, many reported unfinished construction, exposed wiring, mold, standing water and other problems. Here's another look at the dorm-like housing most athletes will stay in at the Olympic village, via Bogut's Australia teammate and fellow NBA player Matthew Dellavedova. 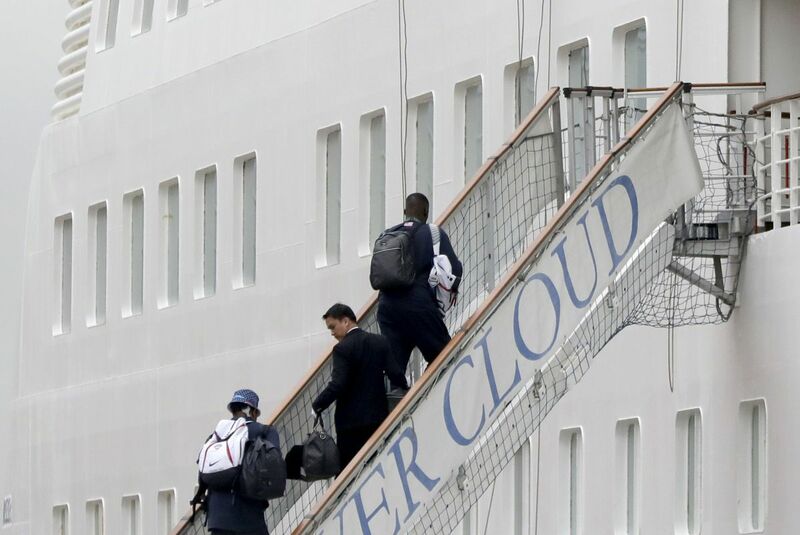 The U.S. men's and women's teams, by contrast, will stay aboard the Silver Cloud. USA Basketball representatives did not immediately respond to Mashable's request for further comment. The men's team's cruise vessel accommodations were originally reported by Brazilian news outlet UOL way back in February. But the set-up gained increased attention this week as other athletes arrived at the Olympic Village. Now, is opting out of the Olympic Village a smart call by the U.S. basketball team? Or is it arrogant and entitled? Whatever you think, it's not new. "USA Basketball teams haven't stayed in the Olympic Village since the 1988 teams did," spokesman Craig Miller told NPR. "Our teams are extremely active in supporting their U.S. teammates." The summer Olympics of 1998 was the last time the U.S. was represented by amateur college basketball players — not millionaire pros. The famous "Dream Team" featuring Michael Jordan, Larry Bird, Magic Johnson and so many more basketball legends won gold at the 1992 Olympics in Barcelona. U.S. men's teams have been made up of NBA players ever since. Now fast-forward to 2016. Harrison Barnes, likely the last man off the bench for the current iteration of Team USA, just signed a four-year, $95 million deal with the Dallas Mavericks. And he'll probably play fewer meaningful minutes than anyone else on the team! That's why the members of the U.S. men's team are in a different boat, so to speak, than nearly every other Olympian. Even basketball teams like Australia, which features a few NBA players including Dellavedova and Bogut, have rosters primarily made of players who belong to much less lucrative pro leagues. Michael Phelps, whose success in swimming has earned him millions in endorsement deals, is a distinct outlier when it comes to individual sports. Soccer at the Olympics still primarily features players who are trying to ascend the pro ladder and haven't hit it big yet. An obvious counterpoint is that the members of the U.S. women's team don't make nearly as much money as their male counterparts. But can you imagine the outrage if the USA Basketball federation set the men up in ritzy digs while the women had to stay at the Olympic Village like everyone else? Then there's this ominous footnote: Staying on a boat in Rio portends bad news if you're a superstitious fan of U.S. hoops. It appears that only once since 1992 have Team USA's special accommodations been on a boat — as opposed to simply staying at a nice hotel. In 2004, the team stayed on a cruise ship docked in Athens. Team USA took bronze in basketball that summer. It marked the only time the team has failed to win gold since 1992. That, of course, was the first year the U.S. sent NBA pros to the Games, and the first year those pros got their own special accommodations. 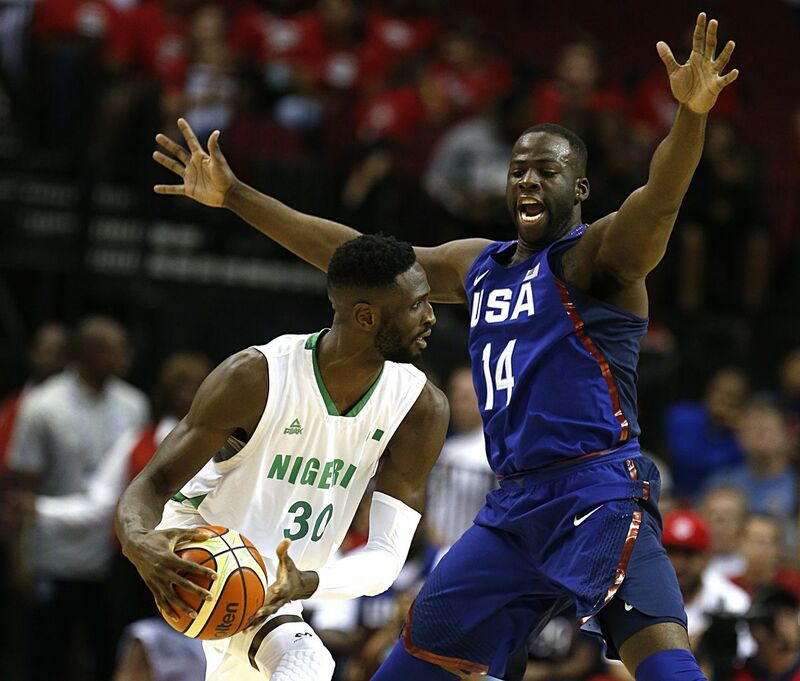 The 2016 team's quest to avoid a similar fate begins Saturday against China. If nothing else, the American players should be well rested.